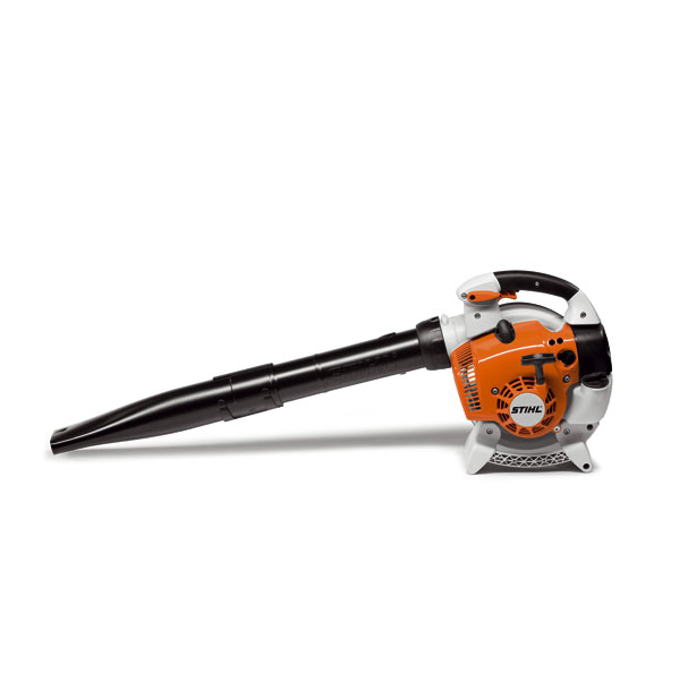 Packed with power and run by a fuel efficient low emissions engine, the top-of-the-line handheld Stihl BG 86 C-E petrol leaf blower has comfort features professionals will appreciate. Not only is this blower easy to start— thanks to the STIHL ErgoStart system; it’s also fitted with our four-spring anti-vibration system and soft grip handles to help reduce operator fatigue. Vacuum adaptor kit available as an accessory to convert the BG 86 C-E blower into a vacuum shredder.